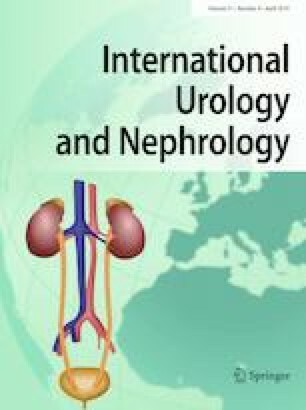 To evaluate efficiency and safety of adjunct tamsulosin and mirabegron therapy before semi-rigid ureteroscopy for ureteral stones. In this prospective, randomized, single-blind and multicentric study, participants were randomized into three groups. Group 1 was the control, participants in Group 2 used tamsulosin, and those in Group 3 used mirabegron. Operations were performed 7 days after drug administration. In all clinics, a 6/7.5-Fr ureteroscope with a laser power source for lithotripsy was used. After excluding participants whose stones spontaneously passed, who discontinued medication due to adverse events and who were lost to follow-up, 186 participants were included in the final analysis. Mean age, gender, laterality, stone distribution and mean stone surface area were similar between groups. The number of participants requiring balloon dilatation was higher in the control group (23.8%) than in the tamsulosin (8.2%) and mirabegron (6.5%) groups (p = 0.006). Successful access rate was lower in the control group (81%) than in the tamsulosin (96.7%) and mirabegron (95.2%) groups (p = 0.003). Stone-free rate was lower in the control group (77.8%) than in the tamsulosin (90.2%) and mirabegron (95.2%) groups (p = 0.01). Complication rates were similar among groups. Tamsulosin or mirabegron use for 1 week before semi-rigid ureteroscope increases stone access and the stone-free rate. Tamsulosin or mirabegron can be used with safety and efficacy before ureteroscopy for ureteral stones.